What's The Plural Of Genesis? 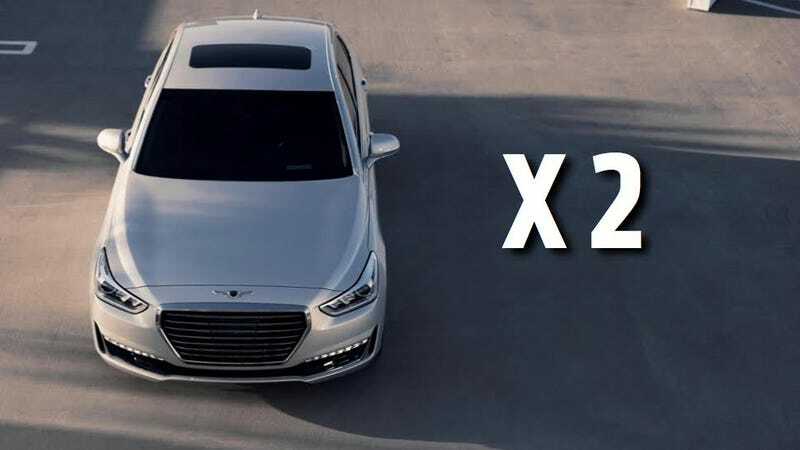 Let’s say you have two copies of the 2017 Genesis G90 in front of you. How would you describe the quantity of said cars? Geneses? Genesii? Geneseoses? Genessee Cream Ale? I asked a bunch of people at Genesis’ parent company Hyundai, but no one seemed to know yet. If you were speaking about the proverbial “beginning,” I suppose you would use “Geneses,” but maybe this is different.